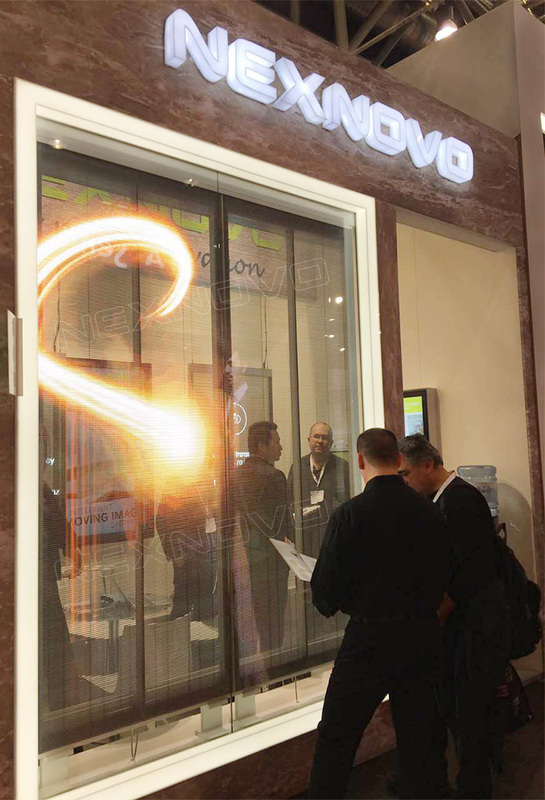 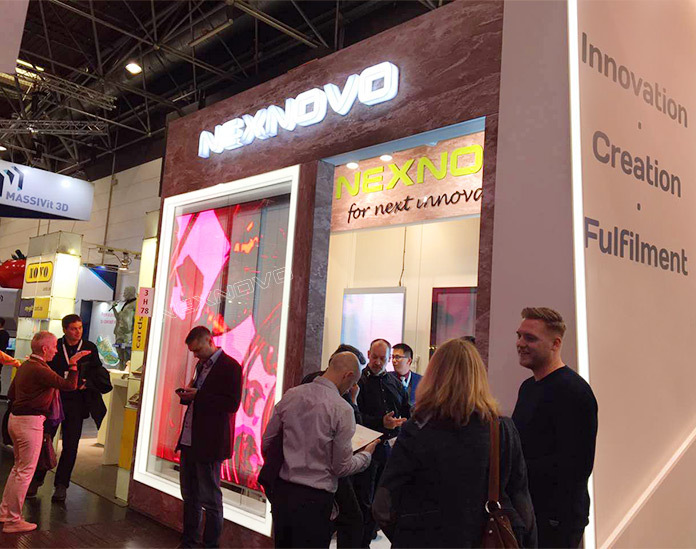 During 5th-9th March,NEXNOVO has attended Euro Shop in Dusseldorf,Germany. 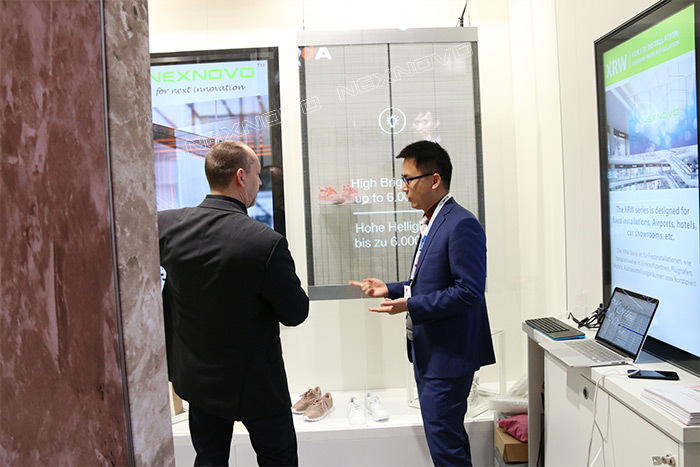 Established in 1966,Euro Shop has been most influential and biggest retail trade show covering 200000 square meters.It has been held once every 3 years. 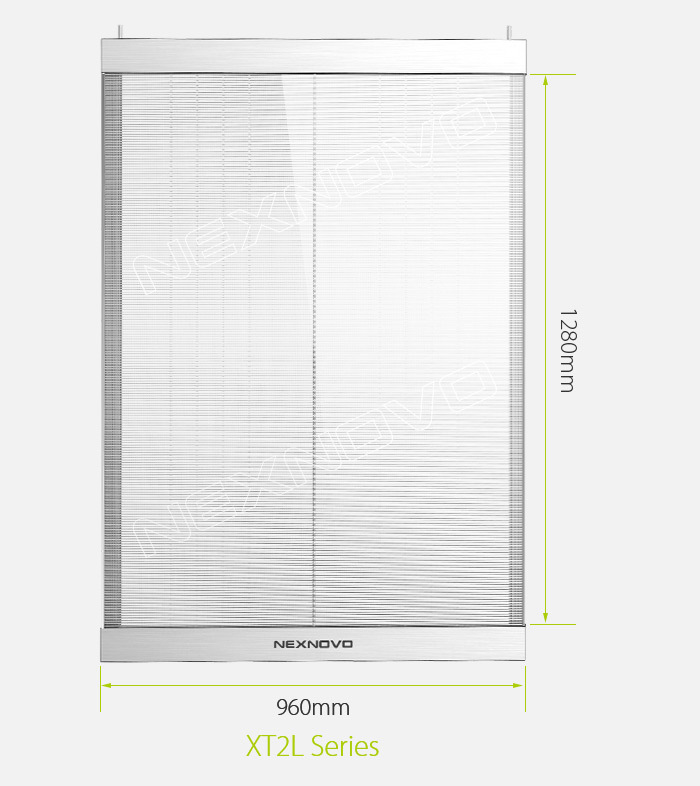 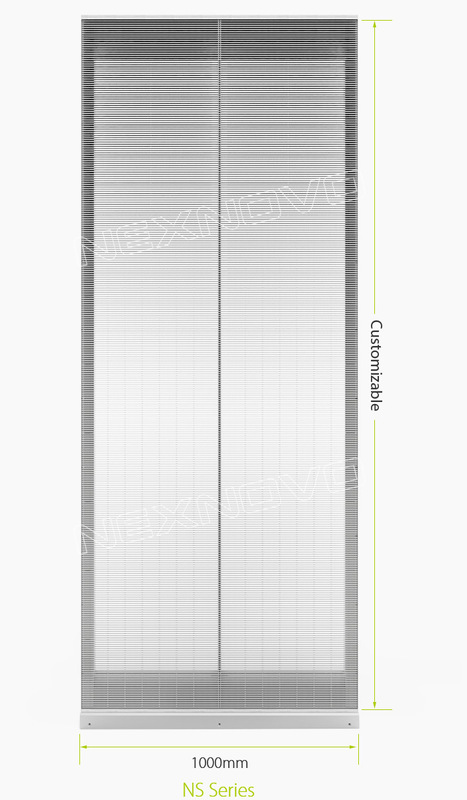 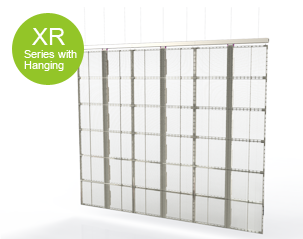 NS series which can be used directly as glass walls, is mainly designed for luxury-brand advertising. 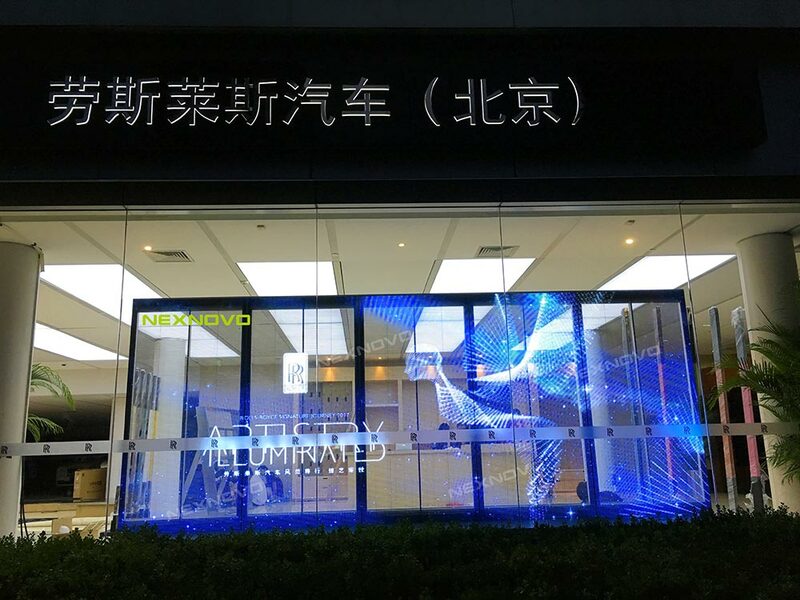 With unparalleled transparency and high resolutions, NS series is particularly suitable for premium stores and shopping malls. 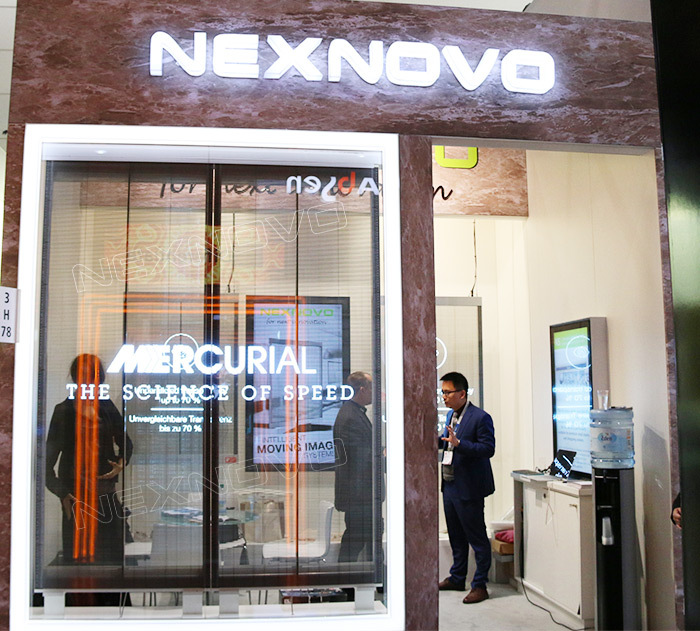 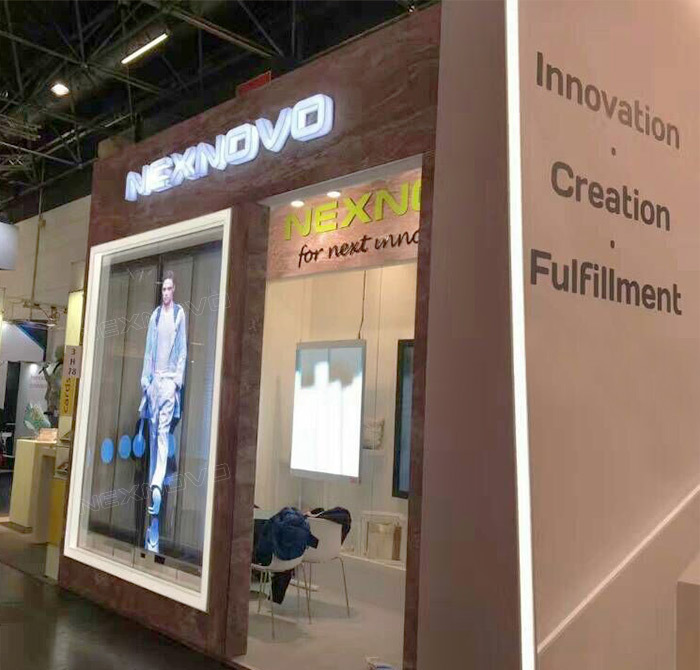 NEXNOVO transparent LED screen distinguished its beauty in elaborate design, high resolution, decent appearance, slim and light transparent display. 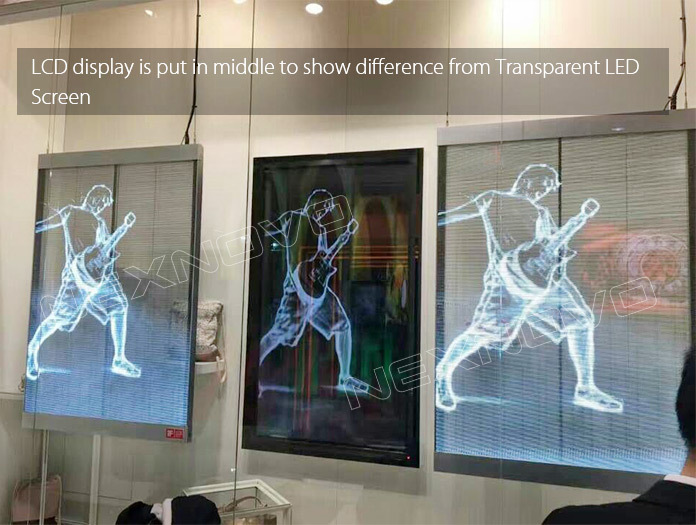 You can see the latest shelved glutinous rice through 7-11 transparent led display glass wall, also you can go to PRIMARK shopping mall picking up cloths, at the same time enjoy the Fashion Show. 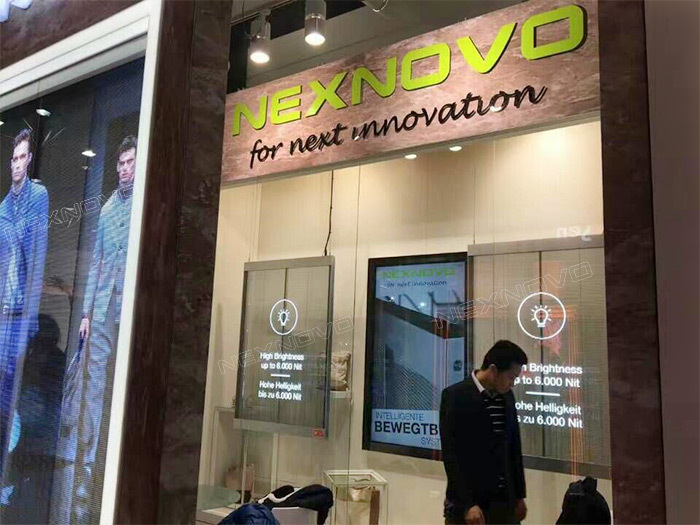 NEXNOVO ultimate high-end transparent LED display actually can be such close to customers, it is everywhere around the world, closer the distance between you and me, and makes our life more colorful.